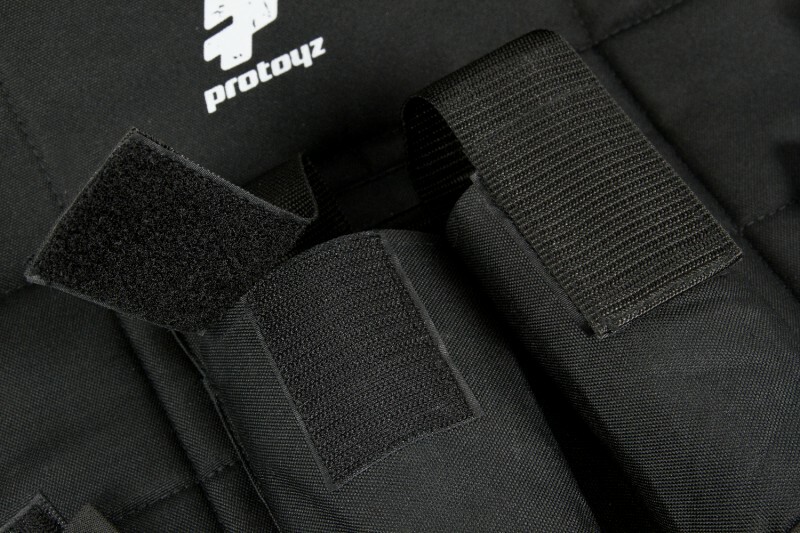 The Protoyz Chest Protector 5 in 1 offers superior protection for the client, while simultaneously saving time and money for the field owner. 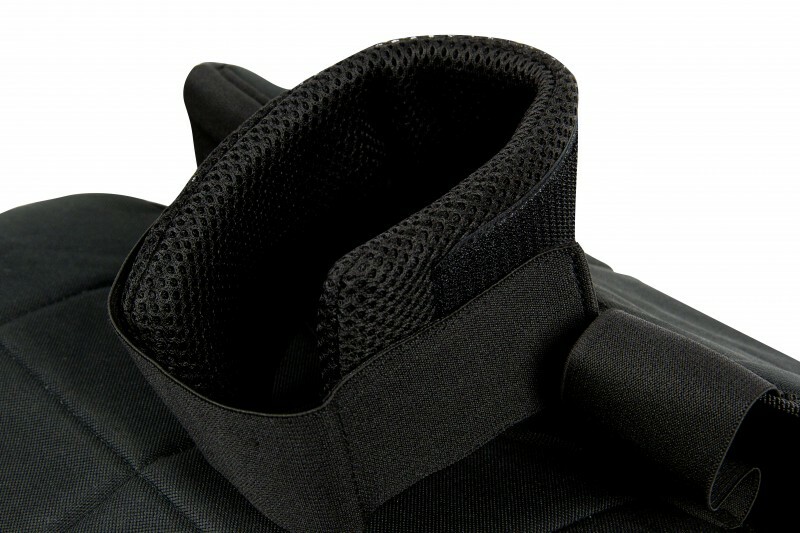 It combines various essential functions in one simple, yet tough package. 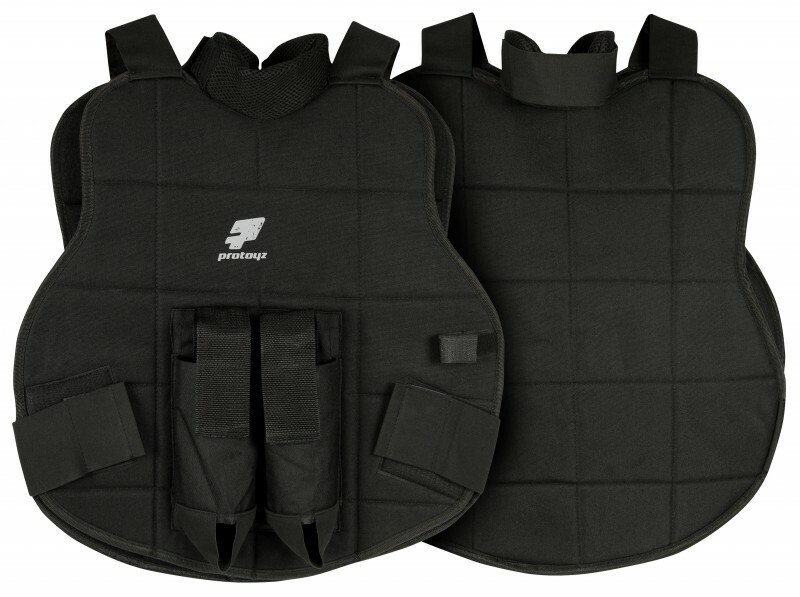 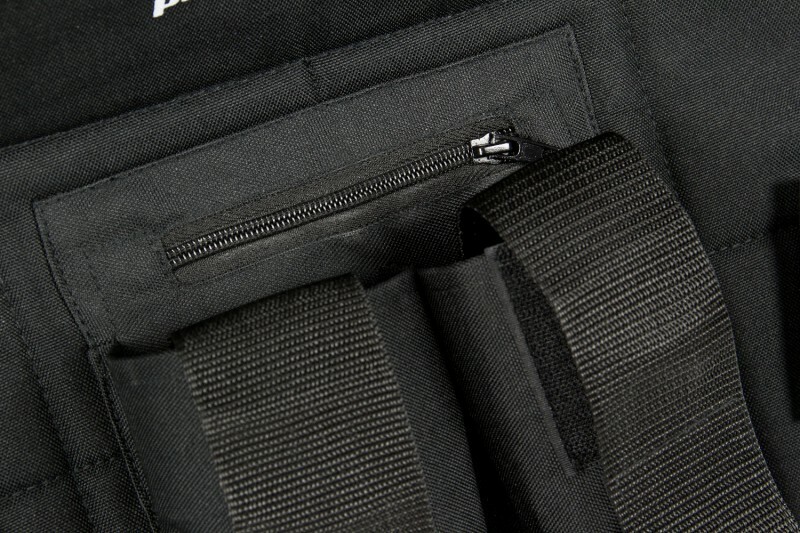 For maximum comfort, this Chest Protector should always be worn above your jersey.